Landing Manager Mike Morrison called in this morning to relay a message from the Freedom out of 22nd Street Landing in San Pedro, CA. 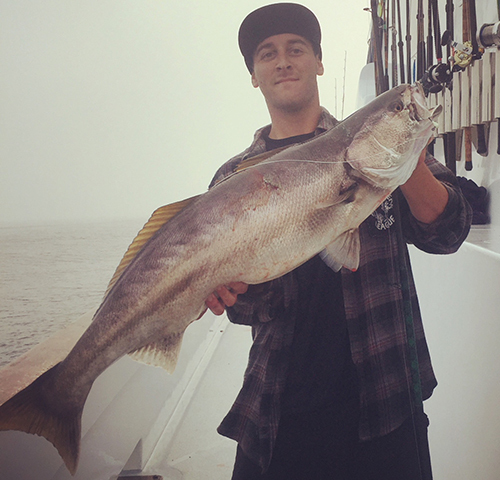 The Freedom has 50+ White Seabass this morning. In addition, they also have a handful of Yellowtail, too. 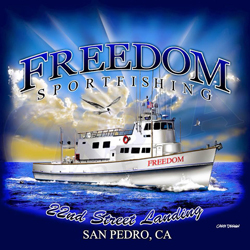 The Freedom is online fishing everyday.